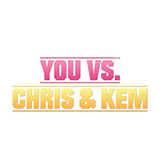 You Vs. Chris & Kem is a TV show on British national television from ITV2 with an average rating of 4.1 stars by TelevisionCatchUp.co.uk's visitors. We have 5 episodes of You Vs. Chris & Kem in our archive. The first episode of You Vs. Chris & Kem was broadcast in April, 2019. Did you miss an episode of You Vs. Chris & Kem but don't you wan't that to happen in the future? Please set an alarm and add You Vs. Chris & Kem to your favourites, so we can remind you by email when there's a new episode available to watch. For free! 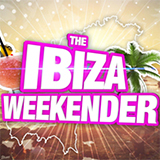 Chris and Kem reunite to take on the nation in a series of outrageous challenges. Love Island's Chris and Kem compete against each other in a series of challenges. 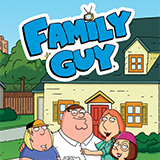 Family GuyCatch Up on Family Guy and watch online. Missed an episode of Family Guy, broadcast by ITV2? 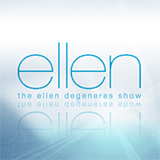 We give you an overview of all the latest episodes, so you can pick and watch your favourite episode.